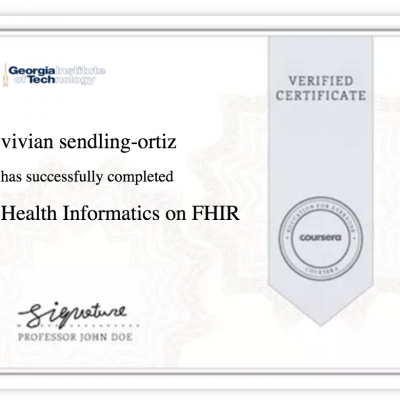 If you want to stay competitive in today’s interoperability marketplace, you must understand the purpose of FHIR and why it’s the next healthcare standard we will all need to learn. 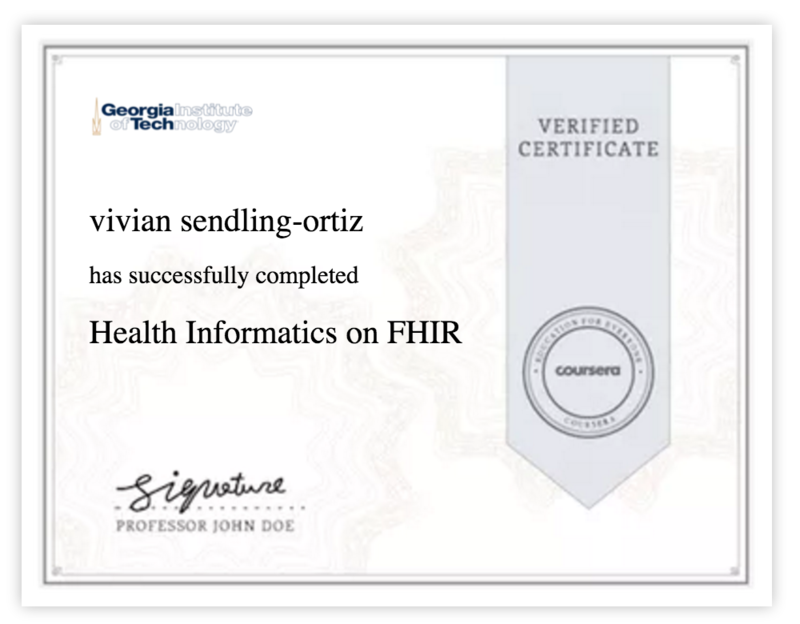 Although I am currently involved in a FHIR integration project with Mirth Connect, I still like to stay on top of the latest information being provided by the industry. 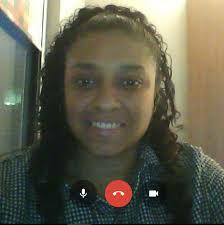 As a result, I’m taking a free online course at George Tech. I am loving it and wanted to share the link with you. I encourage you to sign up and watch the videos. 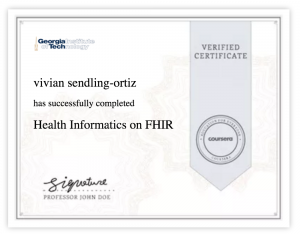 They are quick and you can get a real certificate towards the end. Join this conversation on facebook. 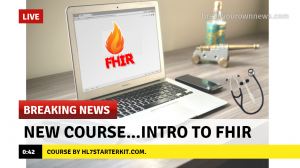 Did you take the free course? Know of any others?